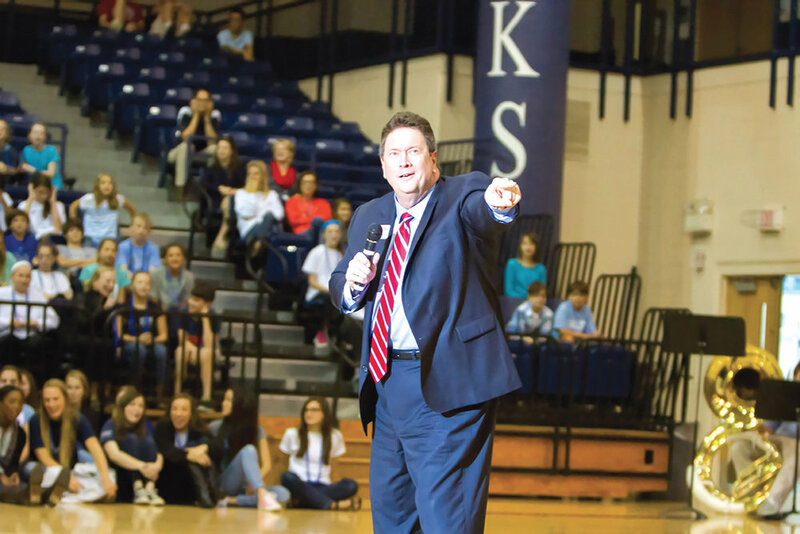 Arch N. McIntosh, Jr., retires as Headmaster of Charlotte Latin School in June 2019. The name “McIntosh” is of Scottish origin. It derives from the Old Gaelic “toisech” which has the meaning “chief, leader” or “front man.” All the best to Latin’s fearless front man in your next adventure. One of Arch’s strongest traits is empathy. When he had been at Latin only briefly, he flew his former administrative assistant from Pulaski Academy to Charlotte to spend the day with me. His instructions to me were, “Ask her anything you want,” and instructions to her were, “Tell her anything and everything.” Arch knew that after working with Dr. Fox for that long, my style would have been shaped by those 25 years. He made it okay for me to be myself, but to know that there are more ways to handle situations than just one. Throughout his tenure at Charlotte Latin, Arch has worked to strengthen the spirit of community and Core Values that make the School exceptional. From the beginning, Arch encouraged input from the School community and sought counsel from its Founders. 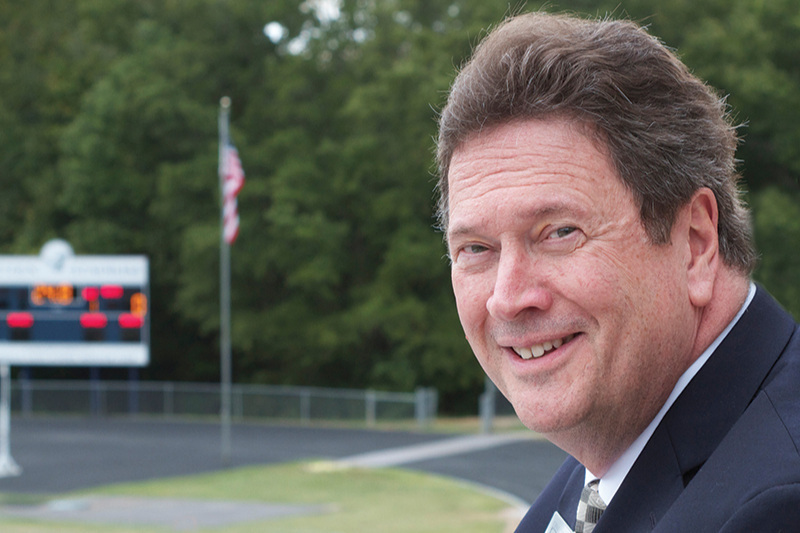 He embraced Charlotte Latin’s ideals of honor, leadership and civility, keeping the interests of students at the forefront while adapting to today’s educational landscape. I have been fortunate to work with Arch through alumni activities, and he continues to inspire me with his boundless enthusiasm and efforts on behalf of the School. It is wonderful to see how Charlotte Latin has thrived under Arch’s mindful and tireless stewardship. I was fortunate to work with Arch McIntosh as my Headmaster for 12 years and as a special friend for the past 19 years. I cannot say enough about his strong leadership, compassion, inclusiveness and kindness. Arch was always there for his teachers, coaches, students, staff and all that were involved with our Charlotte Latin School. His advice was strong — always needed and respected. He has always been a reliable source of support no matter how difficult the situation. My best to Arch and his family! Arch, you did finish well!